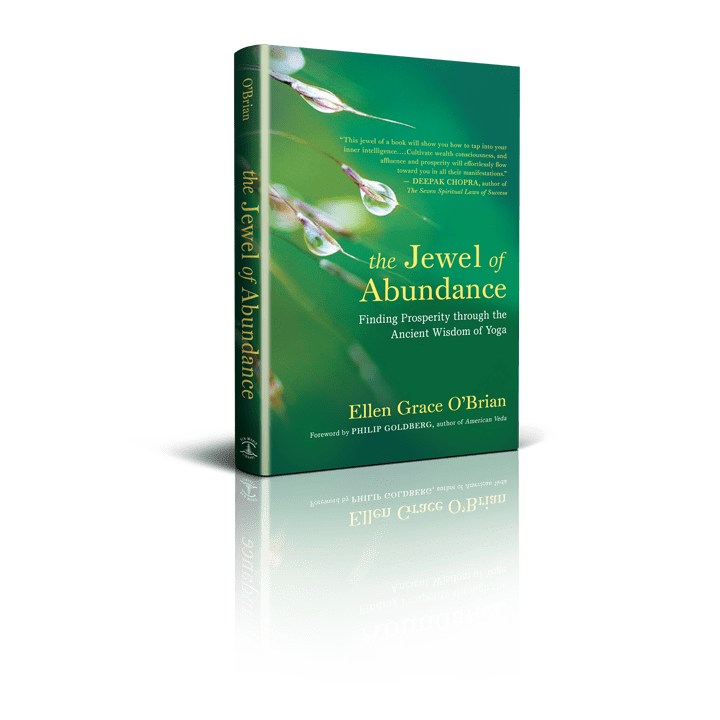 Yogacharya O’Brian reflects on the remarkable life of Roy Eugene Davis, her teacher for 40 years. 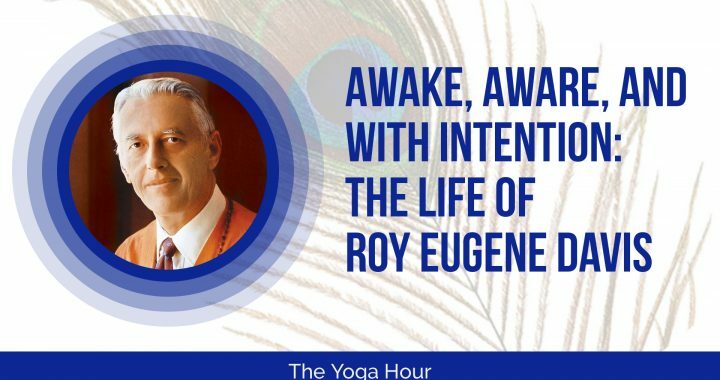 We dedicate this program to Roy's memory with deep appreciation for his more than six decades of teaching Kriya yoga. Roy Eugene Davis met his guru, Paramahansa Yogananda in 1949 and was ordained by him in 1951. Since that time, he has taught nationally and internationally until his passing in March 2019. 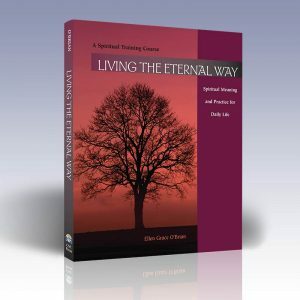 Mr. Davis had published many books on Kriya Yoga and spiritual living practices, several of which have been published in 10 languages and 11 countries. Mr. Davis was the founder and spiritual director of Center for Spiritual Awareness in Lakemont, Georgia.